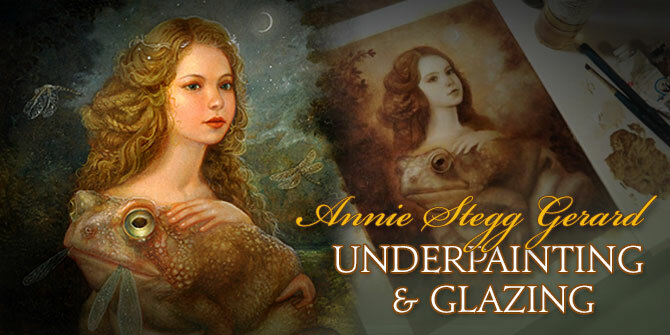 In this special 2-Part series, Annie Stegg Gerard demonstrates her classical approach to oil painting. 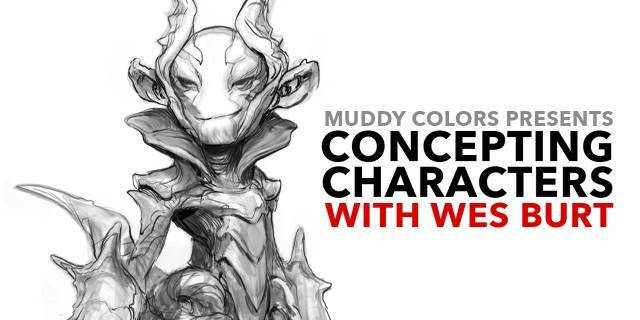 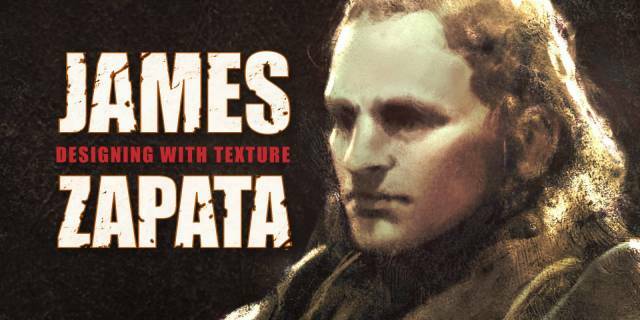 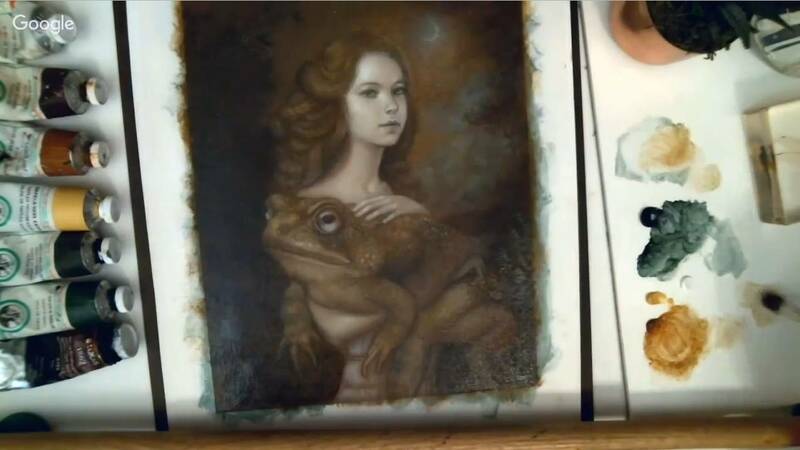 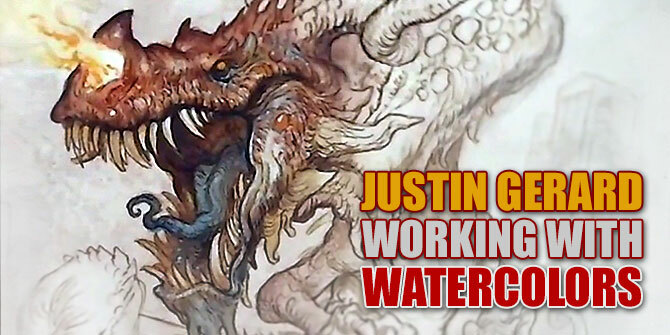 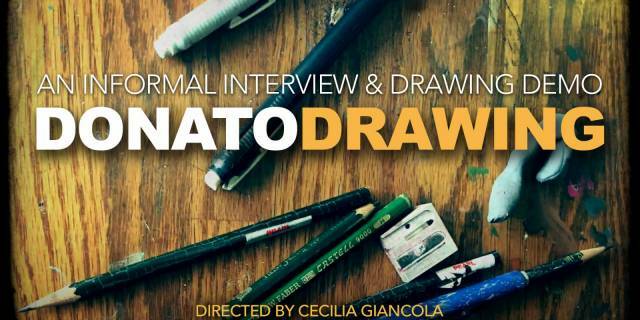 In the first video, she walks us through a traditional Underpainting process. 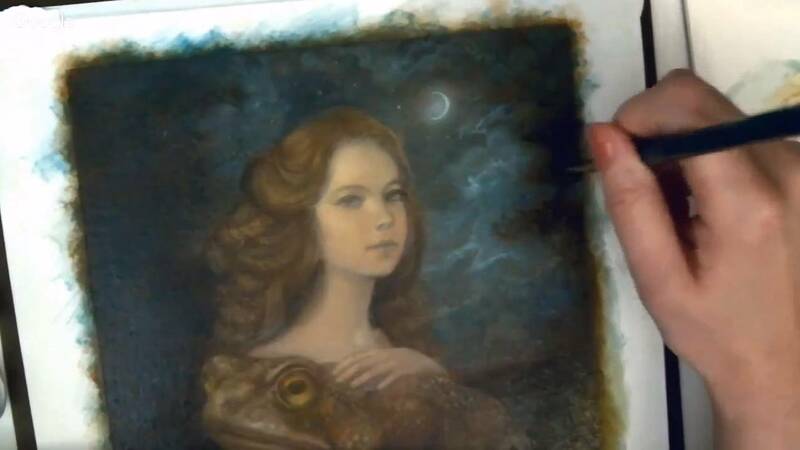 In the second video, she shows us how to glaze color over the very same underpainting. 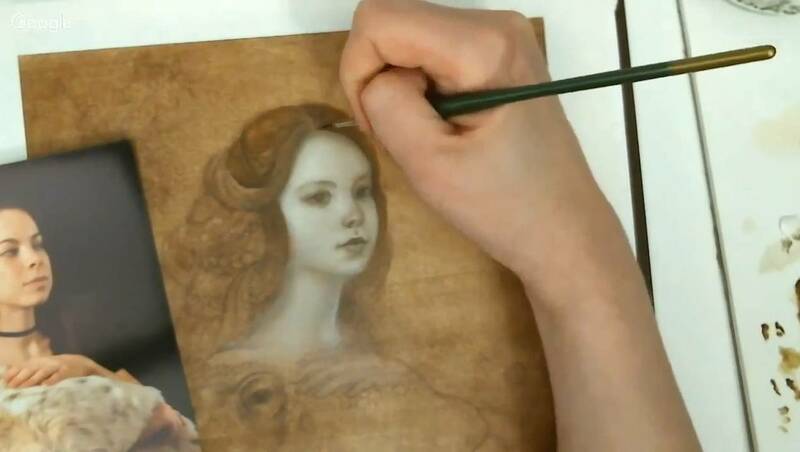 With over 4 Hours of content, this is an amazing introduction to classical techniques similar to those used by the Old Masters.